Let’s get personal. If you were to design a seat, it would probably look like your ‘seat’. 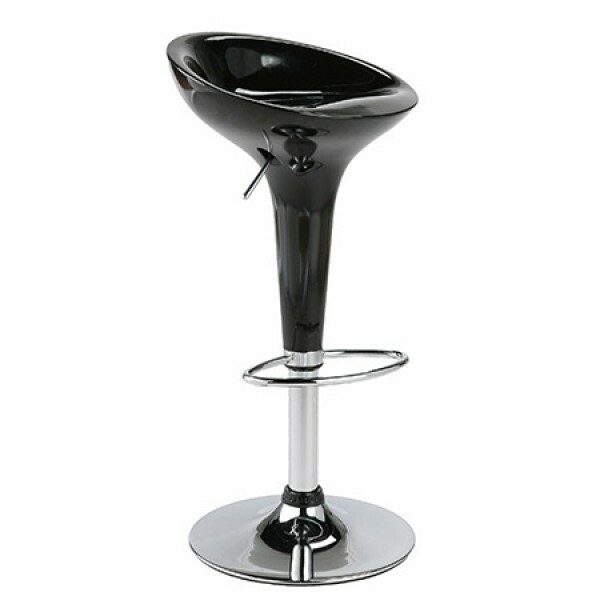 What could be more fitting or more comfortable than a bar or counter stool that is perfectly molded to accommodate the way we’re made. The comfy footrest is like icing on the cake.